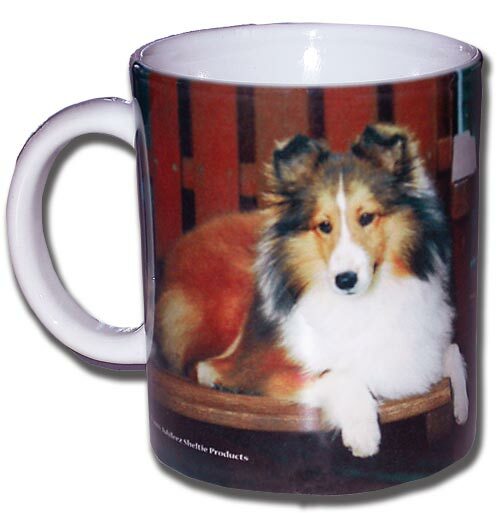 Our exclusive sheltie design is printed on BOTH sides of the 11 oz. ceramic mug. Microwave safe, handwashing is recommended to retain bright full colors.